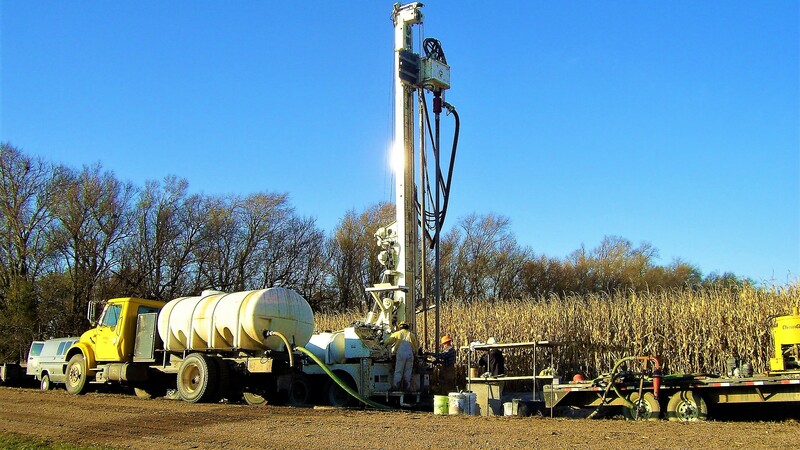 The Conservation and Survey Division (CSD) is the state geological survey for Nebraska. CSD is responsible for collecting, curating, and preserving a unique collection of geological sample material. Samples are preserved in order to facilitate present and future research leading to a better understanding of the geology and natural resources found within Nebraska. Geological samples are puzzle pieces that contain information related to Earth’s geologic history and can be used to study stratigraphy, sedimentology, paleontology, structural geology, geochemistry, hydrogeology, and economic geology. Data obtained from samples aids in making informed decisions regarding Nebraska’s water, mineral, hydrocarbon, and other natural resources; as well as assists in answering environmental, agricultural, industrial and engineering questions. 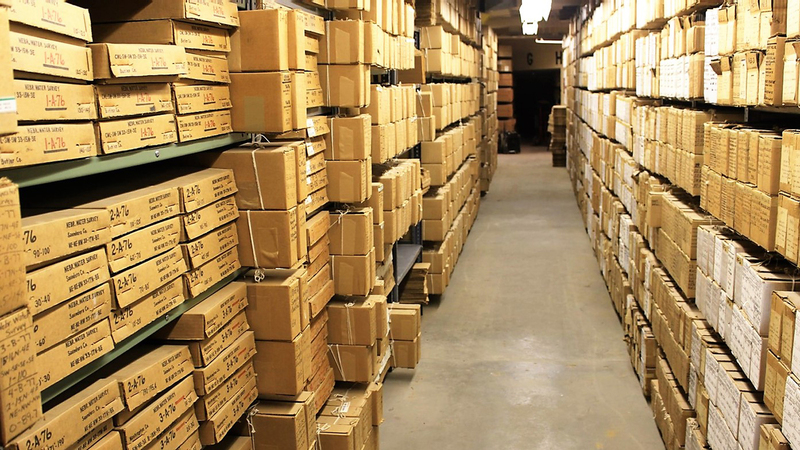 CSD is the central repository for Nebraska core and cutting samples. The extensive and irreplaceable collection has been assembled over a period of more than 100 years - and continues to grow. The collection is comprised of core, cuttings, and other sample material that represent the permanent rock record of all 93 counties within Nebraska. Samples have been collected from test holes drilled by the Conservation and Survey Division or have been donated by oil and gas exploration, government agencies, and the private sector. The collection consists of predominantly core and cuttings from Nebraska; however, some samples exist from surrounding states. 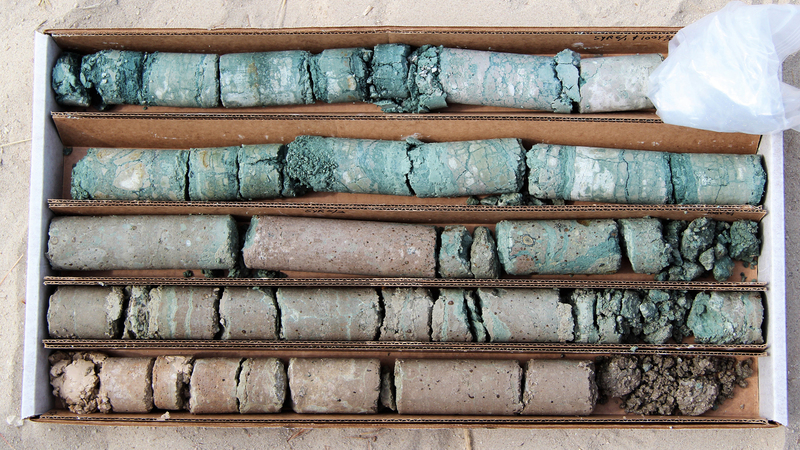 Core recovered from a Conservation and Survey Division test-hole drilling operation using wireline coring. Core and cuttings are a tangible reference which are used to gain insight into and physically experience what lies beneath Earth’s surface. Preserved samples offer an opportunity to discover new geological information without having to drill again in the same area.